Jessica Strickland is the most incredible photographer. For our wedding, we vetted a number of different Indy/regional photogs to find the person we felt most comfortable with. Jessica was far and away the most relatable, funny, and down to earth person we spoke with. In addition to being an amazing human herself, her camera and editing skills are unmatched. Her ability to bring out the most vibrant colors and capture the most incredible candid – and posed! – imagery will ensure your wedding memories last a lifetime… and she’ll capture the moments the way you want to remember them. I can’t recommend her highly enough. Contract her. Buy her imagery. Spring for the engagement shoots and the albums. You’ll want them all. You’ll also want to be her BFF, too. Mollie & Josh, 2017 wedding. JESSICA IS THE ABSOLUTE BEST! 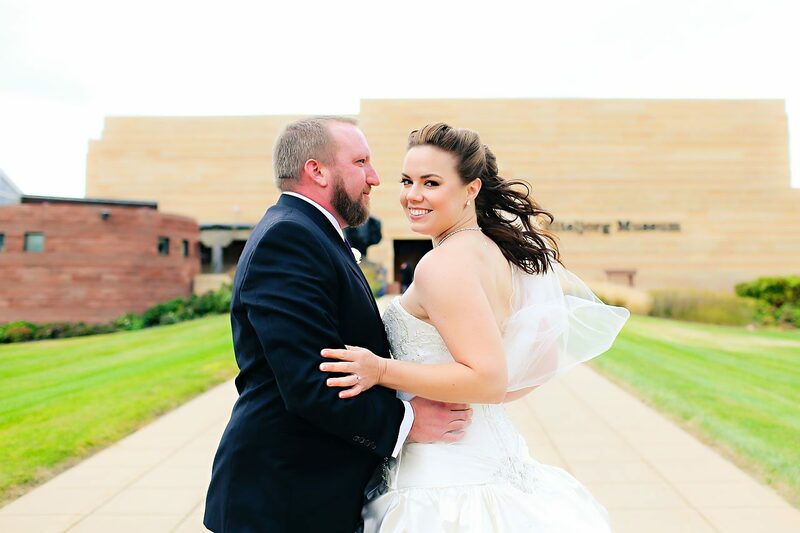 Jessica was the most wonderful addition my husband and I could have added to our wedding day. Not only does she take absolutely beautiful photos, she does everything possible to make sure you have the most perfect day. From the first meeting I had with Jessica I knew right away her positive and radiant attitude was exactly the type of person I wanted to be with us during our wedding journey From working so hard to ensure we had a great day for our engagement photos to sticking with us all the way until the last moment of our wedding day Jessica was there capturing perfectly executed photos as well as candid shots that we will cherish forever. If you want to have the best wedding photos possible AND spend your day with someone who will make you smile and laugh and feel like a rockstar then book Jessica and book her now! Thank you Jessica for everything!!! We want another big event just to hangout with you again! More than I could have dreamed of! I do not even know where to begin to explain how absolutely wonderful Jessica Strickland is at what she does. She was the very first wedding vendor I booked and I was so relieved when I found out she was available for my December 29th wedding! Not only is she the BEST wedding photographer, but she made sure that the entire day ran smoothly. She was on top of it with the timeline and made sure that everyone was where they needed to be at all times. She even made a homemade bustle for my dress after my bustle broke! She brought such a sense of peace and calming energy to my wedding day, and I am so incredibly thankful for that. I can honestly say that my wedding day would not have been so perfect if she was not involved. She is such a joy to be around and I consider myself so lucky to have had the chance to work with her! I would HIGHLY recommend her to anyone in a heartbeat! She truly has a gift when it comes to capturing special moments that you never want to forget. My family and I have had such a wonderful time looking at our wedding album and reminiscing on what a perfect day it was…thanks to Jessica of course! Thank you!!! When we booked Jessica for our wedding I was so thrilled. She was the one vendor I knew I wanted going into wedding planning mode so needless to say I couldn’t be more excited. She first did our engagement pictures, which turned out amazing. This was the first time we met with her in person and she made you feel so comfortable in front of the camera and we even had fun in cold weather! She was so easy to work with and so accommodating. For our wedding she was an all-star. She helped make the day fun and captured wonderful images of not only the bride and groom but of our family and wedding guests. We had families and friends coming up to us and giving compliments on how great she was at the wedding! Needless to say, the wedding pictures came back amazing as well! Jessica is so kind and professional. She truly is one of the best photographers and we are forever thankful to have had her for our special day. 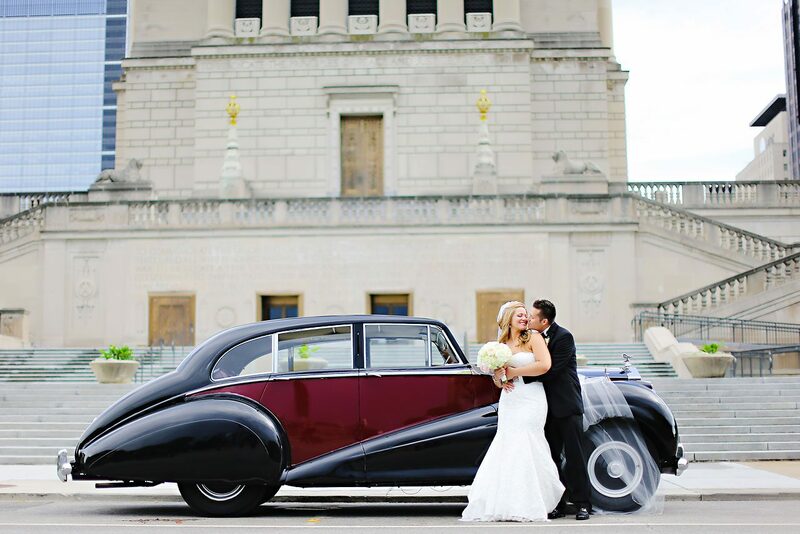 If you’re looking for the BEST photographer in Indianapolis, you can stop looking because you’ve found her. Words literally cannot describe how amazing Jessica Strickland is, but i’m going to try! Before I even met Jess, all of my other vendors told me what a great photographer she was. I remember one of them even said, “Oh wow, she does all of the top brides in Indy”…which resulted in my now husband and father-in-law nicknaming me “top bride” up until the wedding (hah! Thanks Jess ;). Now after seeing our wedding photos, oh man were they right..this lady is crazy talented! It was pouring rain on our wedding day and I was worried the pictures would look dark and dreary. I have no idea what Jess did, but the pictures turned out so bright and colorful! I’m convinced she’s a wizard. I’ve had so many friends and family gush over how awesome the photos turned out. To top it all off, Jess is also the nicest person I’ve ever met and she made sure everything was perfect on our big day. Everyone in our bridal party commented on how awesome she was to work with. I would recommend Jess a thousand times over and can’t imagine working with anyone else! You should absolutely choose her to be your photographer, you will be SO happy you did! Can we give her a million star rating??? We were completely blown away by Jessica and her incredible talent. She is truly one of the sweetest people we have ever met, and being with her all day for our wedding was so much fun. Jessica is incredibly organized and yet at ease. We were so comfortable with her because of her genuine spirit and friendship. 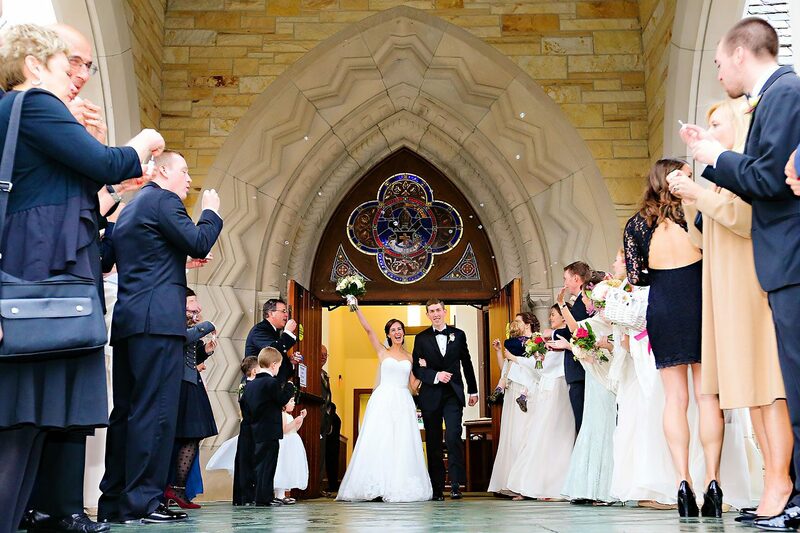 We could never have imagined such a caring, kind, professional, and talented photographer to capture our day. We would hire her again in a heartbeat, and we are so thrilled to have her as a friend!! We can’t say enough about her and recommend her fully with great enthusiasm! Oh Jessica, where do I begin?! You are one of the sweetest people I have ever met! I had been amazed by Jessica’s work on her wedding blog and when we started wedding planning I said the one thing I HAVE to have is Jessica Strickland as my photographer. Her pictures are absolutely incredible!! When I had my first meeting with Jessica I was in awe of how genuine and kind she was. She immediately put me at ease and I knew that not only would I get the most amazing wedding pictures but that I would have someone there on my wedding day who would make the day fun and exciting. I cannot say enough how amazing Jessica was on our wedding day. She made hours of taking pictures seem like minutes with her upbeat and happy personality. Every single person in the wedding party commented on how great she was. Anything I needed, she was there. At a moment during shooting I started to not feel well and without me even saying a word Jessica knew that I needed a break and sped things along for me. I absolutely would book Jessica a million times over again and will use her whenever I need a photographer again!! Trust me when I say you need her as your wedding photographer!!!!!! Oh. My. GOODNESS Jessica Strickland…you are the BEST!!! We did a lot of research for wedding photographers, and no one compared to Jess’s style. 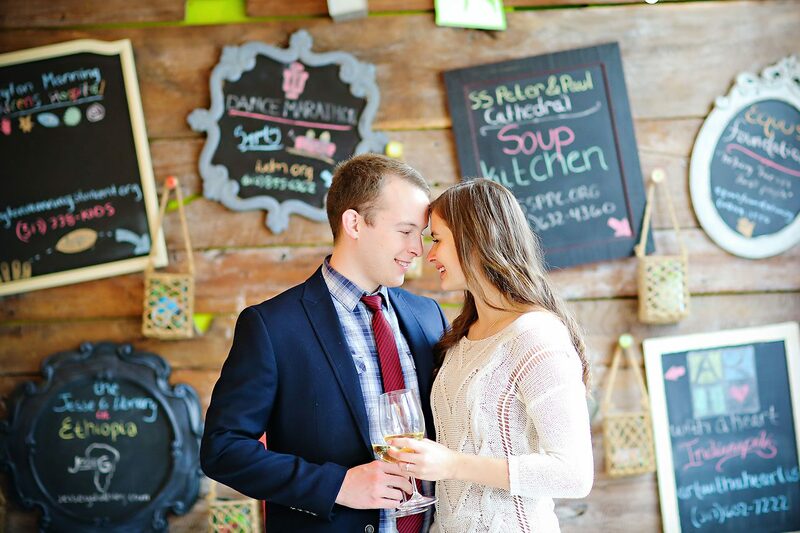 We booked her as soon as possible and we’re so glad we did. When our wedding day came, she was absolutely phenomenal! She captured every single moment and emotion from that day, and did so in such a beautiful, elegant way. 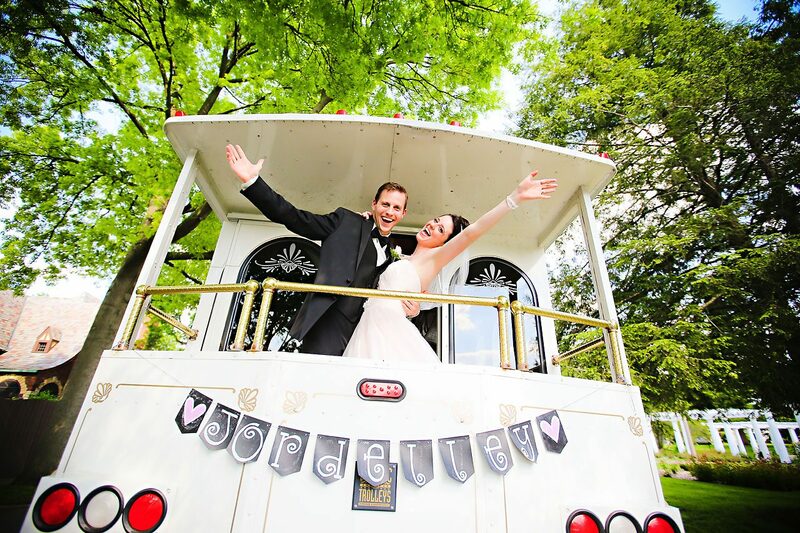 We have so much FUN looking through our wedding sneak peek photos and reliving the day through them, and we’re so excited to see the rest! We are absolutely blown away by them – they are beyond spectacular!!! She captured emotions and memories that will last forever, which is something so precious and treasured. We HIGHLY recommend Jessica – not only because of her stunning photographs and incredible artistry, but for her personality too. She is professional yet hilarious, calm yet excited, organized yet spontaneous, and overall one of the sweetest people you’ll ever meet! She helped with the gown & veil, had tissues at the ready, and even kept lip gloss in her pocket. J From the moment she arrived, she stuck to the time schedule in a way that kept the day flowing flawlessly. We met Erika for the first time on our wedding day and she is equally as sweet, genuine, fun, and helpful – so glad she was there to help the guys iron and fold their pocket squares! J We cannot express how wonderful our entire experience was working with Jessica. With her there on our wedding day, not only did we get out of this world photographs, but we were able to focus on each other and enjoy every second & moment, as she effortlessly took care of the details. If you’re lucky enough to lock her in (she books up FAST! 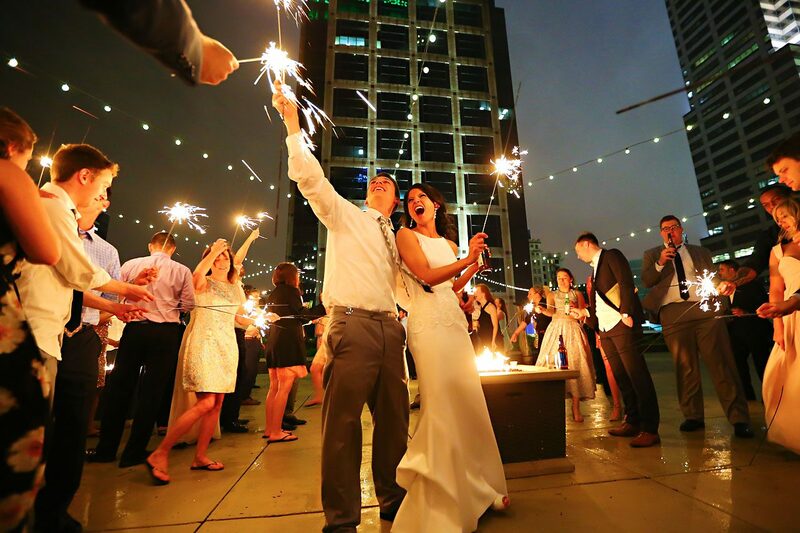 ), it will be one of the best decisions you make in your entire wedding planning! We cannot thank you enough, Jess & Erika – WE LOVE YOU!! DREAM DAY WITH A DREAM TEAM! Jessica is absolute best! From the moment we had our first meeting, we knew she was the photographer for us! She loves her job, loves her clients, and you can tell she puts her heart and soul into everything she does. 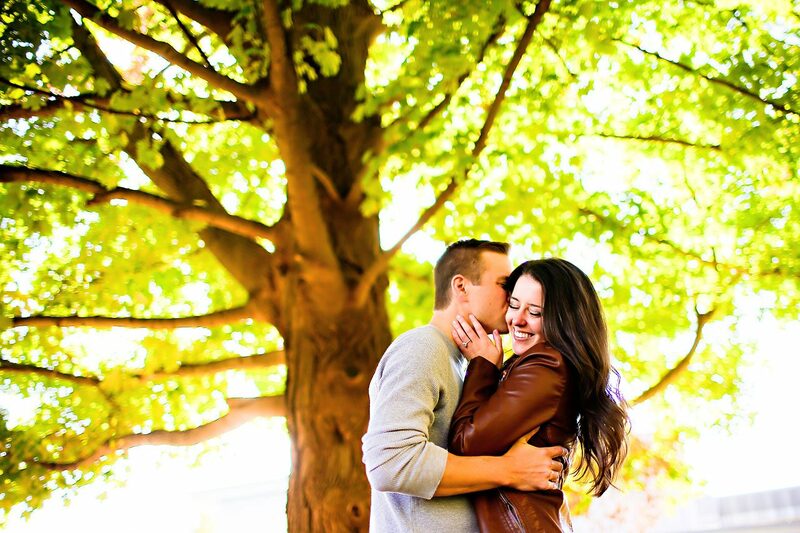 She made us feel so comfortable in the engagement session and throughout the entire process! Our wedding day was spent dodging rain showers for pictures, but as a bride I had NO WORRIES! I trusted Jessica completely and she took AMAZING pictures, as always! 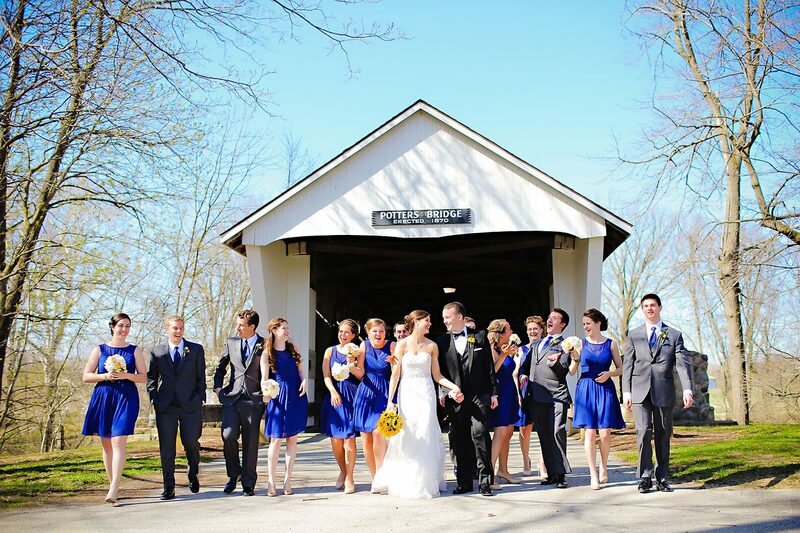 I cannot say enough about Jessica and Erika (who got great pictures out of a rowdy group of groomsmen)! Thank you so much for being a part of our day and capturing images we will treasure for a life time!! Jessica & Erika could not have been more fantastic. Being from out of town, we set up a meeting to first introduce ourselves and meet Jessica (we were already a tad jaded after obsessing over the blog photos). From the minute we started talking, we were totally done! Her knowledge and professionalism, while also keeping a down to earth/positive attitude was fantastic. We were thrilled to be able to have her capture our memories. Great prep work, and meetings via phone got us to the wedding day. Fast forward to morning of, and we happen to experience a rather unique situation – power outage the morning prepping for the wedding on the top floor of the JW Marriot downtown. Jessica could not have stepped it up any better! Calling to inform me about the city grid being out, getting herself and equipment up to us, contacting our church and venue to ensure they were up and running with power- went well beyond what should be expected. She seriously took stress away from the situation by not only doing that, but then keeping all smiles for our crew as we zipped around to generators, service elevators, basements, etc while getting ready. I am so grateful, as I did not even realize what all was going on during the chaos, and after seeing what images and details she was able to capture in the midst of this – you would have no idea we were running all over the place. Super woman! She kept things together, my nieces smiling all day, which was great to watch:), while also staying calm, fun, & enjoyable! We had a blast! Of course, our pictures thus far have been simply a dream. We could not be happier with what we have to reflect back on our wedding day & we could not recommend a better experience all the way around. They are truly gifted and found their calling! I just had to take a second to tell you how much we enjoyed meeting you, first of all, and most of all, what a consummate professional we found you to be. No exaggeration, and I know I told you a few times over the course of the rehearsal and wedding, how much I appreciated your style throughout. I cannot think of way, from my vantage point, how you or Erika, could have been more accommodating or on task. So, from a very grateful MOG and FOG, THANK YOU! Cannot wait to see the photos! YOU WERE A DREAM!!! I don’t know how to thank you properly for all you did for our wedding, assisting us, & being a rockstar on making calls and helping out with the power outage! I am so grateful we had you and Erika with us capturing our day while also making us feel comfortable & making my nieces smile & be on point. Cannot wait to see what you both captured! Jess, I cannot begin to thank you and Erika enough for everything you both did for our wedding. Working with you from day one has been an absolute blessing and so much fun! I felt 100% secure about the planning and all the details once you stepped on the scene to act not only as our talented photographer but our coordinator and friend through everything! Our snowy engagement shoot was a blast and I LOVE those photos! I can only imagine how amazing our wedding pictures will be. Having you with us ALL day was truly so much fun and your genuine care for what you do and who you work with made me feel absolutely at ease and cared for throughout the entire day. Thank you for answering all my phone calls throughout the planning process, clearing out your car at the last minute to help carpool when the limo didn’t show up, capturing some amazing moments and winning over our families, the bridal party and all our guests with your professionalism and enthusiasm! We are amazed by your work ethic and your joy for others. Truly thank you so much and EVERYONE would love working with Jess! Jess, working with you has been a dream since the beginning. We truly value your hard work and dedication. You have been amazing to work with from day one and you have enabled us to relive our wedding day for years and years to come! Thank you for everything!! We couldn’t be happier with our photos, our album and most of all our friendship with you!! There truly is no other word to describe Jessica. I had known (from friends’ weddings and from periodically stalking her blog) that her photographs were stunning and had always hoped that she might be available on my wedding day. What I didn’t realize was how invaluable she would be on our actual wedding day! From helping me put my veil on to keeping us on track and reminding us what photos we had discussed–she did soooo much to help our wedding day go smoothly! She and Erica were so professional and efficient, but also hilarious and so energetic. They kept us laughing and having a great time no matter what the weather was like! We can’t imagine our wedding day without Jessica and Erica. And I haven’t even mentioned the photographs! 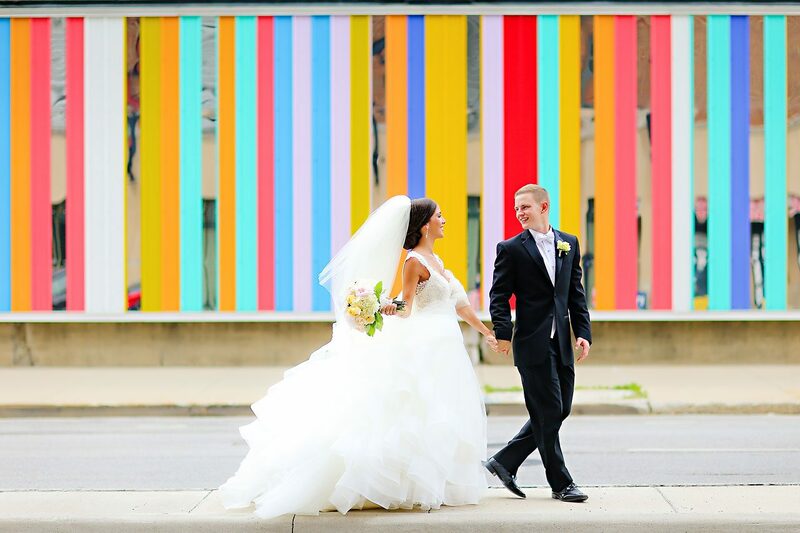 We received sooooo many compliments, and even though neither of us considers ourselves to be very photogenic, we can’t decide which photos to frame because each one looks like a work of art (and this is just the sneak peek!). Do yourself a huge favor and call Jessica Strickland (and then hope she’s available). You will be soooo happy that you did!! Jessica really is more than a photographer, she is the friend you didn’t you know had. 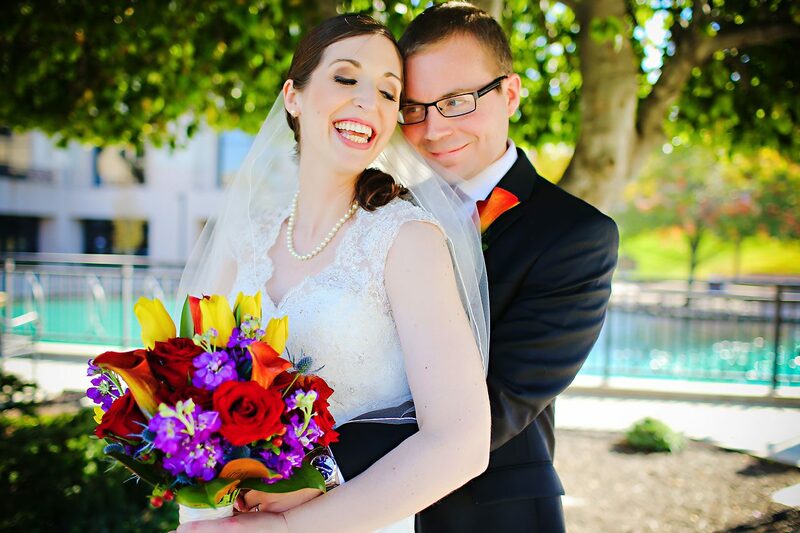 Jessica made our wedding day less stressful and more memorable by helping us focus on what was important that day – our marriage. Having a seasoned photographer at our large wedding really helped things go smoothly and I never worried about anything for a minute. She handled situations that came up at our reception without letting me stress out about them (this is where all that wedding experience becomes priceless!). At one point during our reception, my dad started doing an air guitar solo with his childhood friends. She noticed I wasn’t on the floor to see the action, so she ran to find me and pull me onto the dance floor so I wouldn’t miss anything. Jessica knows where the memories are made, and she will make sure you are a part of them while she takes the pictures! She is a wonderfully talented photographer, well organized, and her assistant Erica did a great job. Her pictures are gorgeous and her work gets better with each wedding she shoots. Jessica Strickland Photography was the next call I made after booking our church and if I could plan our wedding all over again, I would not hesitate to book her a second time! Jessica! You deserve commendation and a lot of rest and relaxation after all you did to make Alex and Adam’s wedding a fabulous day. Thank you so much – I really appreciate all the behind the scenes planning and execution. 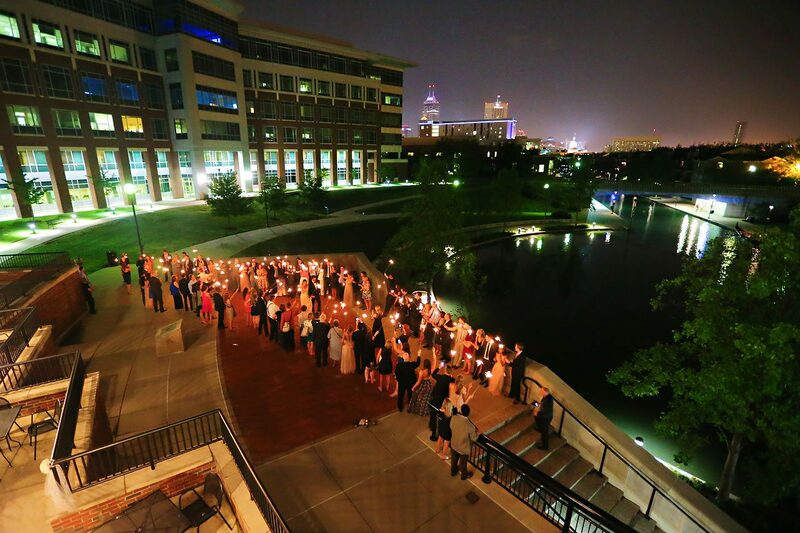 I don’t think people realize how much you do to facilitate and enhance an event such as our daughter’s wedding. You are truly the best! Thanks again!! If you’re looking for a wedding photographer, seriously, LOOK NO FURTHER. Instead, just HOPE that Jessica is available for your date! She is the absolute BEST. We were lucky enough to take our engagement photos with her about a year before our wedding. Neither of us knew what we were doing and frankly we were both a little nervous. Jess was so great and made us feel totally comfortable – by the end of the shoot, we felt like we had known her forever. After seeing what an awesome job she did with the engagement pictures, we decided that we wanted her to not only capture moments from our wedding day but also our rehearsal dinner the night before and we are SO GLAD that she did. Jessica is obviously an amazing photographer, but she is also the definition of going ABOVE AND BEYOND. From giving us some awesome vendor recommendations to making sure we stayed on schedule the day of the wedding – she literally does it all. We assure you, you will NOT go wrong with Jess! We could not be happier with the pictures from our wedding day! The experience was absolutely flawless. 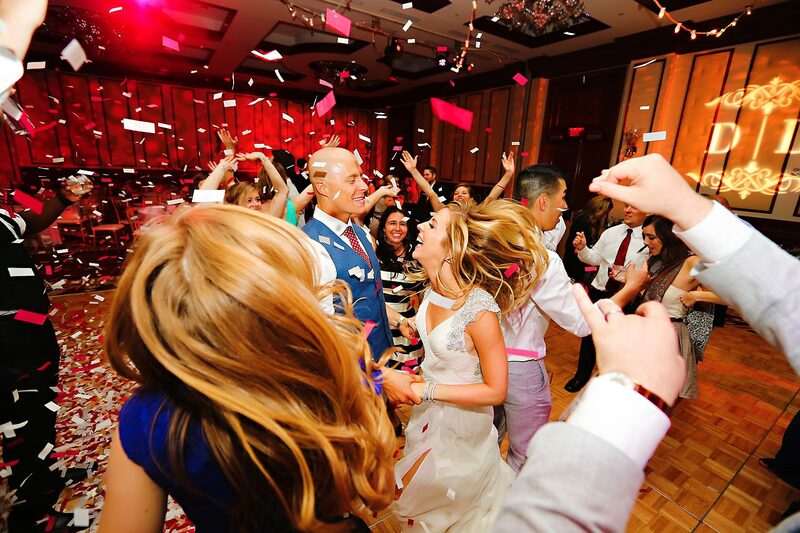 Jessica and her team have a way of moving so quickly and seamlessly while also capturing the moments you want to remember forever. You can’t go wrong with these girls! We are so grateful to have had such a wonderful photography team to capture our special day. Thank you so much, Jess! The entire experience with Jessica, from the first consultation to our wedding day, was first class, fun, and professional. She doesn’t just take photographs of your wedding, she captures the emotion of the day. The moment your father sees you for the first time, the look on your husbands face when you meet him at the alter, and the joy/ relief you feel on the dance floor. She’s in the moment, and she’s never in the way. Apart from the wedding coordinator, she’s conducting the order of events and trust me… you want her to! 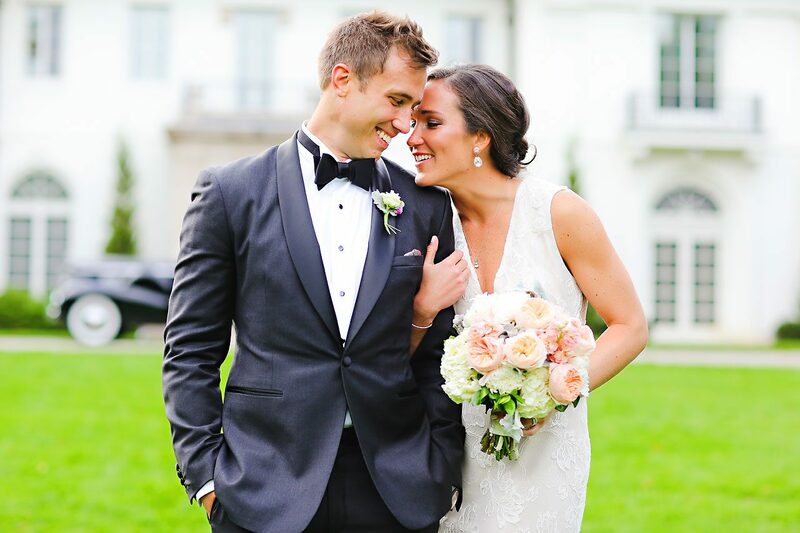 When we started researching wedding photographers, Jessica was one of the first we came across – she set the bar VERY high for everyone else, and no one compared to her amazing style! We were so excited to book her based on her exceptional talent alone, but became even more excited once we met her for our engagement photo shoot. She is enthusiastic, genuine, sweet, and sooo much FUN to be around! We are beyond happy with our engagement photos! The quality of her photographs is incredible – she captured our personalities perfectly, and our families and friends noticed this immediately. Jess truly focused on our interaction as a couple, made us feel completely comfortable during the shoot, and exceeded our expectations. The words “I’m surprised at how much fun that was!” from Jordan after the multiple hours long shoot is a huge testament to how awesome she is! She is, like everyone else has said, the BEST!! We feel absolutely confident knowing the camera will be in her oh-so-fabulous hands on our wedding day, and we are so thankful we chose her to capture these special moments! Jessica shot both our engagement session and our wedding. She couldn’t have captured the moments better. Her attention to detail and energy ensured she didn’t miss a thing. I have been told by several people that these may be the best wedding pictures that they have ever seen! The positive energy, vibrant color, and beautiful contrasts shed an accurate light on a wonderful day! She was great with all populations; bridal party, parents and family, and even the little kids. I highly recommend her for any photography needs. At one point in the evening, my husband said, “Wow, she’s everywhere!” She didn’t miss a beat and is a great person and photographer. I don’t know where to begin! I’m obsessed with the sneak peek!! The photos are absolutely incredible!!! I can’t thank you enough for coming out to Annapolis and spending the day with us! We had an amazing time and you made us feel so comfortable! I’m getting messages left and right from family and friends saying how much they love ALL the photos! They cant pick a favorite…and neither can I! You truly captured the love and happiness between us!! Thank you so much! You are absolutely amazing and your work is fantastic!!! Jess is hands down the best! Jess is hands down the best! I’m a firm believer in you get what you pay for, and Jessica didn’t disappoint! She was so personal, professional, and energetic…not to mention a fantastic photographer. We enjoyed getting to know her and truly felt like she was our friend. I would recommend her to anyone and everyone!